The free promotion indeed began on the 15th of August, a few hours late! By apparently it's not unusual. Amazon.fr: 57 sales. 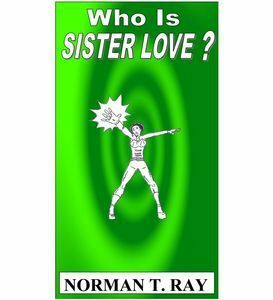 Ranking: n°3 in Boutique Kindle > Ebooks Kindle > SF, Fantasy et Terreur > Science-Fiction, n° 36 in free ebooks (best ranking: 36). The novel is in the top 50! Amazon.ca: 1 sale. Ranking: n°10 in science-fiction-French books, n°10 in science-fiction, n° 6211 in free ebooks. Amazon.com: 1 sale. No ranking. Amazon.de : 3 sales. n°44 in French ebook. Ranking: n°3217 in free ebook. Amazon.it: 1 sale. This one is an enigma, since the books doesn't seem to appear on the website! Amazon.co.jp : 1 sale ! Amazon.com: 67 sales. Ranking: n°12 in fantasy-superhero, n°6 in fantasy-alternate history, and n°4115 in free ebooks. Amazon.co.uk: 5 sales. Ranking: n°16 in fantasy-superhero, n° 20 in fantasy-alternate history, and n° 9815 in free ebooks. Amazon.de: 7 sales. Raking: n° 61 in novels in English-fantasy-science-fiction, n° 2257 in free ebooks. Amazon.ca: 2 sales. Ranking: n°73 in science-fiction, and n° 4285 in free ebooks. Amazon.it: 1 sale. The plot thickens, how do those Italians manage to do it? To be continued, I will edit this message until Sunday. 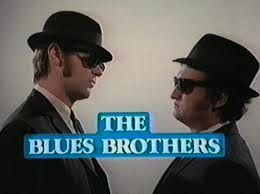 THE BLUES BROTHERS: THE PERFECT MOVIE?